People always talk about the big things, especially when it comes to Supers. They talk about how Elastigirl managed to take down a giant robot with her amazing stretching powers. They talk about how Mr. Incredible can lift a city bus with his bare hands. They talk about how Violet’s force fields can block even giant explosions. Or they talk about how Dash’s top speed is faster than a race car! Well, we want to talk about the little things. Sometimes feeling like a superhero can mean having that emergency hand sanitizer at hand. Sometimes, it’s about having that lip balm at the ready. Sometimes, it’s just about having the right accessory that can carry all of the accessories, like this Incredibles Satchel Crossbody Bag! 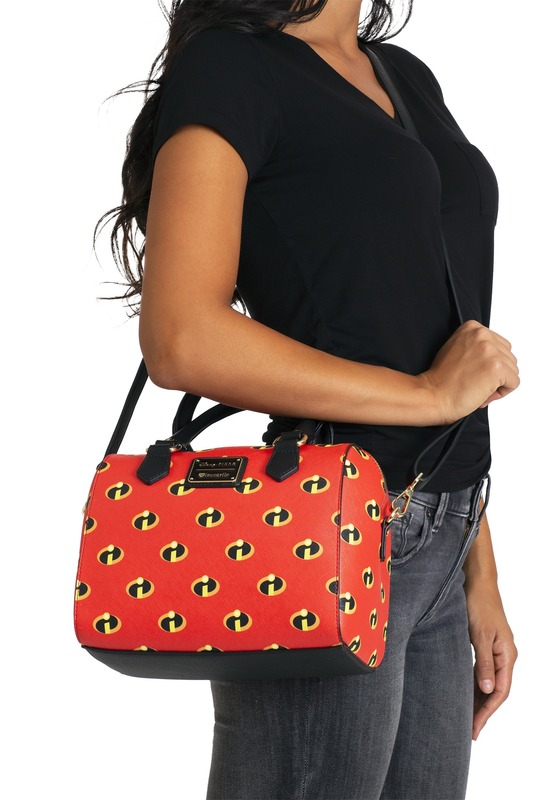 This bag is an officially licensed accessory by Loungefly. 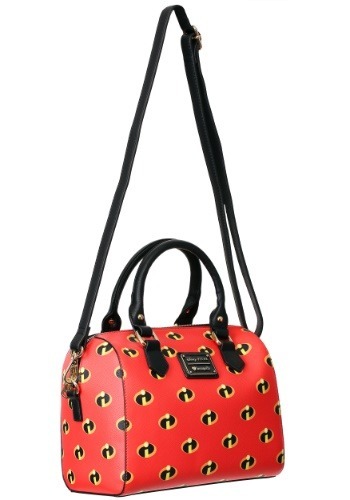 It’s made out of a red faux leather material with a fabric lined interior, and the exterior has a repeating Incredibles logo pattern. The main compartment opens with a zipper and features 2 large inner pockets, perfect for storing all of your necessities. It comes with handles and an adjustable shoulder strap. 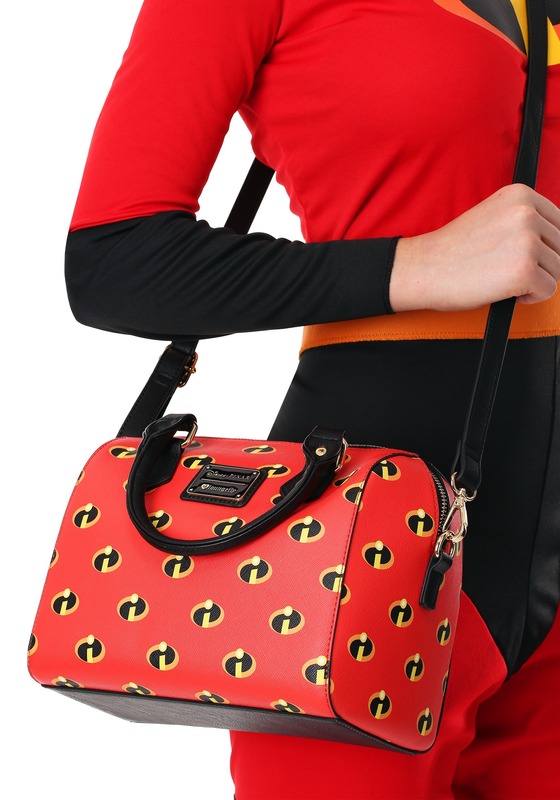 This bag pairs perfectly with any of our Incredibles costumes! It acts as a cool way to upgrade your cosplay outfit as your favorite Disney hero!